Dual-Sport Helmets are designed keeping in mind the necessities of both Full Face Helmets and Off-Road Helmets. 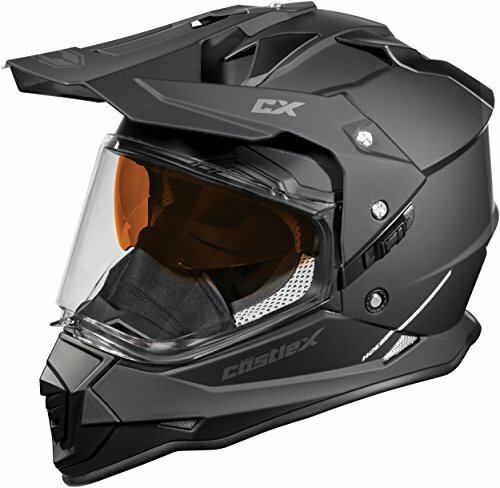 While they are ideal for those who wish to purchase two helmets for both Off-Road Biking and Highway Riding, they are more of a jack of both trades than kings of either. 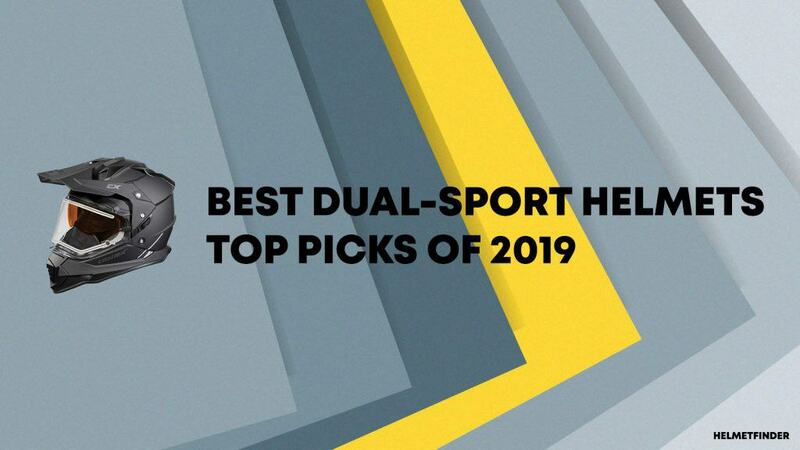 In this guide, we’ll be sharing the 10 best dual-sport helmets with you. But if you’re in hurry, don’t worry. Here are the 2 top picks from the Editorial team. 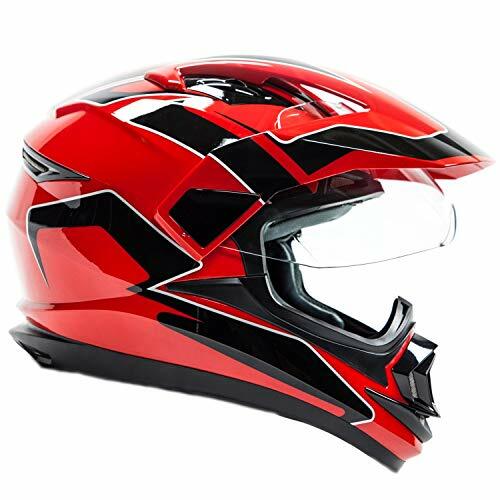 The first one is an exceptional product and the second suggestion has all the basic features of a dual-sport helmet and costs less than the other helmets with fewer features. If you’re still here, it’s because you are among the 20% of our readers who still look for more suggestions and not 80% of them who purchase from the above suggestions. But don’t worry, just continue scrolling and we’ll show you the top 10 models. 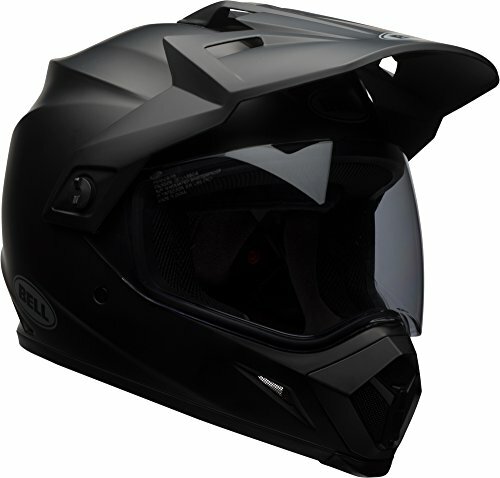 Our job here is to make sure that you purchase a helmet which is the best. So if you purchase any of the below, comment down and we’ll improve the above suggestions. 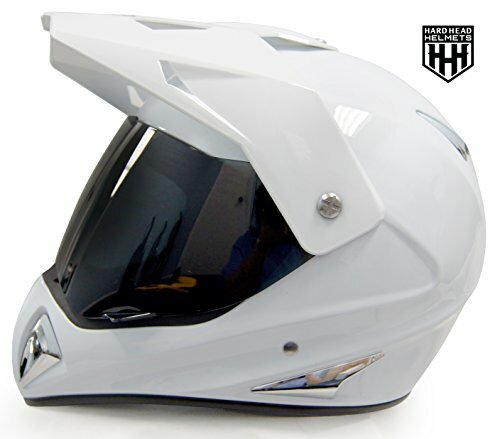 Helmet can be quickly converted from a shield configuration to a shield-less configuration that can be used with goggles for the traditional off road look. Certified to meet the DOT standard (FMVSS218). 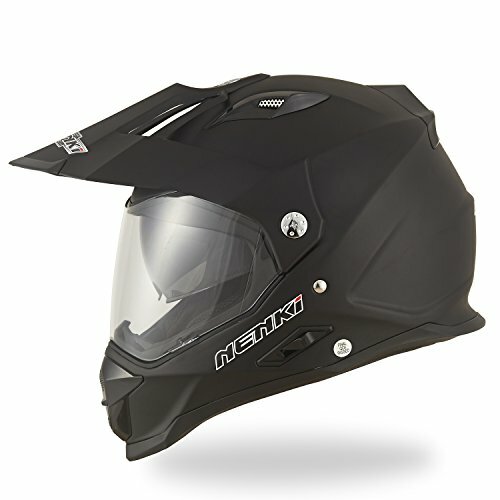 Visor is designed to allow airflow to pass uninterrupted across the helmet to virtually eliminate helmet-lift at highway speeds. Please measure for size. Each manufacturers sizing is different. SIZE CHART (Circumference of the largest part of your head, usually just above the eyebrows) in inches SMALL: 21½ to 22, MEDIUM: 22 to 22 ½, LARGE: 22 ½ to 23, XL: 23 to 23 ½, XXL: 23 ½ to 24. 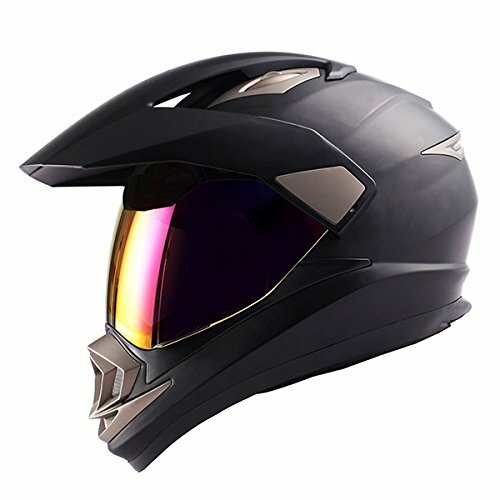 Head shapes can affect how a helmet fits. The size chart is meant to be a starting point. Please be aware that if you return this item for a refund your order will be refunded less the original shipping charges we incurred to ship the order to you. 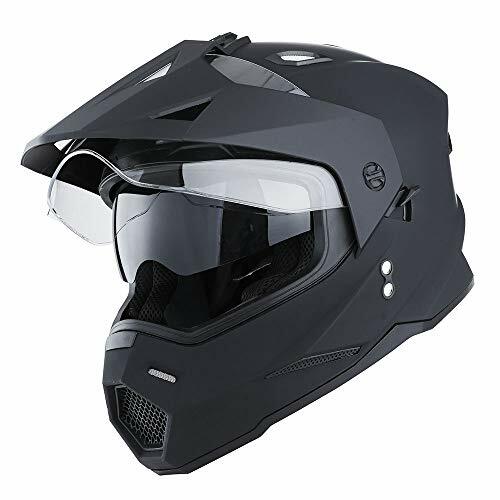 Helmet with VISOR and Heavily cushioned and comfortable interior which can be removed for washing and cleaning. Shell constructed with Advanced Polycarbonate Composite injection molding. Multi-density EPS liner including placement in chin bar laterals. Anti-fog/Anti-scratch hard coated optically correct dual pane face shield. Hi-Definition Amber tint sun visor, breath box, and cold weather chin curtain. 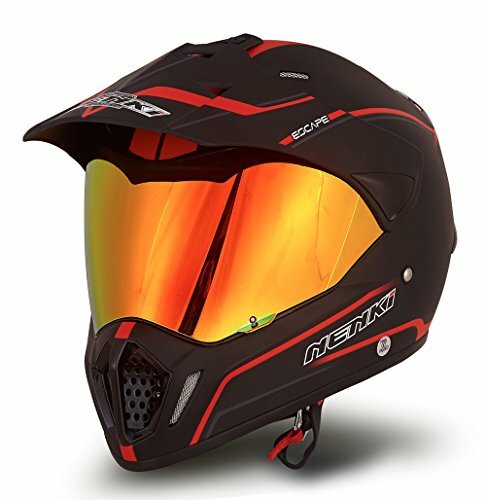 Rider-friendly drop down sun visor system. Fitted standard with Hi-Definition Amber tint sun visor.